How to Design with Wall Mount Power Supplies These transformer based power supplies are only available in quantities of 1000+ pieces per shipment. Call or write for a quote. 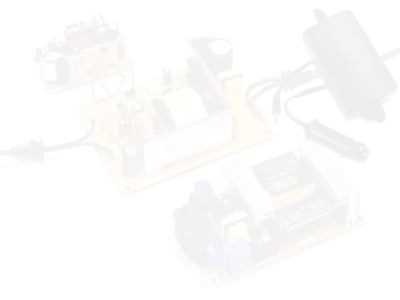 These power supplies are low cost transformer based, unregulated power supplies. 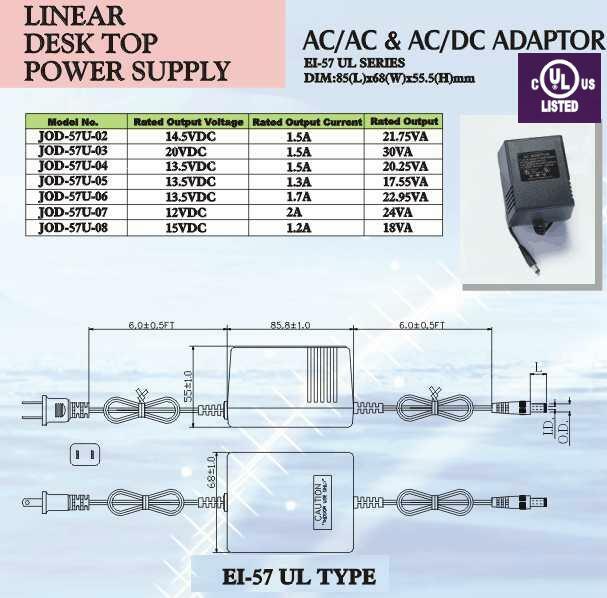 They are made to fullfil the need for low cost DC power. Wholesale power supplies can often be obtained in smaller quantities. Call for your needs.